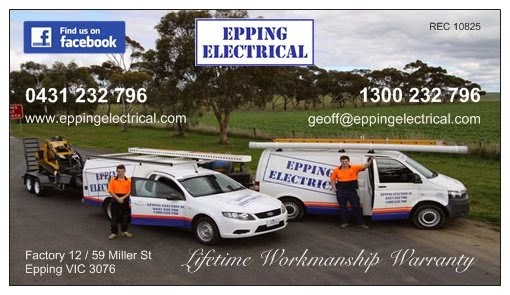 A Trusted Local Electrician in the Northern Suburbs with Lifetime Workmanship Warranty: Consumers the winner in the NBN game? The all new superfast National Broadband Network (NBN) that is laying cable across 7.7 million sq kms of Oz will soon allow 90-93% of us Aussies to access speeds of up to 100 Mbps on the FTTH (Fibre To The Home) infrastructure. [For a bit of perspectivem right now about 0.1% of us are connected to fibre optic]. And all that at a price cheaper than the existing ADSL. Sounds too good to be true? Welcome to the future!! Some Tasmanians can already order this exciting new broadband service, with installations being expected to start in July. "Internode" is one of the first retail service providers, and has released 15 FTTH plans at aggressively cheap prices. Its $29.95 entry-level plan, with a 15 Gigabyte (GB) data quota, has a 25 Mbps downstream speed and 2 Mbps upstream. The 50 Mbps plans cost from $39.95 while 100 Mbps plans start at just $59.95. 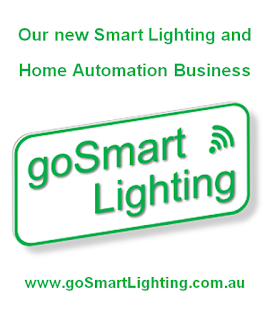 There are no long term contracts or early termination charges on any of the plans. Check out the other Internode plans here, and get ready to bid adieu to your old TV, telephone and internet networks and say hello to a super-fast broadband coming soon to your neighbourhood.